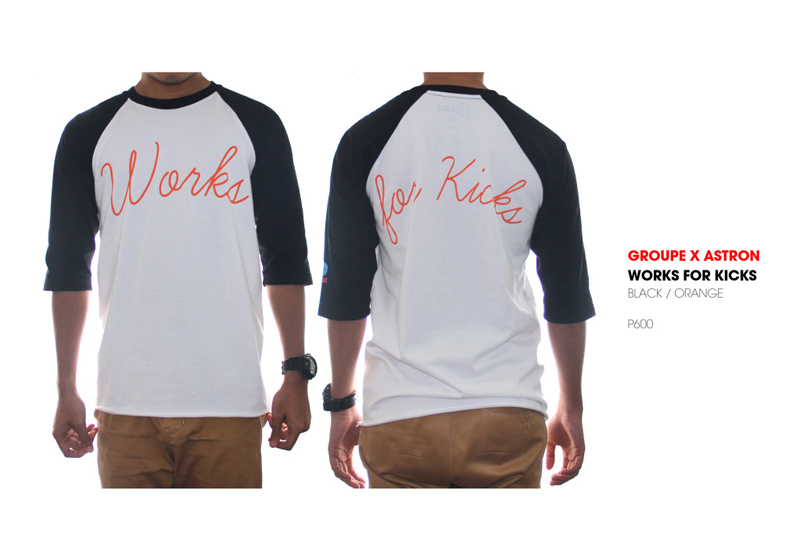 Hey guys, remember the raglan I did with Groupe De Ville? We have some stocks left. We were quite busy that's why we just released them again now. To those who didn't get to grab their's due to geographical differences, Groupe is shipping nationwide. Get yours now while sizes are still available. It's priced at 600 a piece. A great top for the arriving (arrived) cool weather (locally). Order here! I think we can, however, you have to pay for shipping. Is that okay? how much it cost with the shipping? To Indonesia, it's around 500 Php. are this free shipping at olongapo ???? Yes you were really lucky, to think you were just there to buy a random shirt. haha! Glad you visited the blog again!